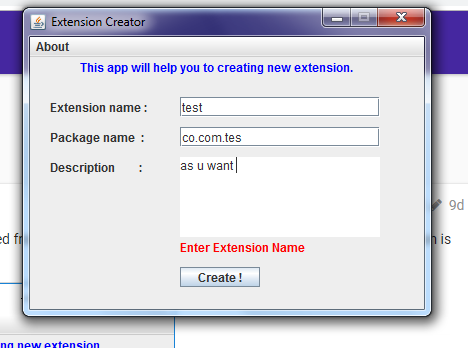 Are you an extension developer? Tired from the initial coding for extension building? if yes then the solution is here! 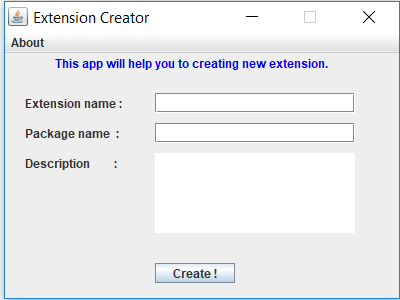 Introducing Extension creator! Which will generate codded java file with your package name, description & extension name within a second! So now you don’t have to spend time in copy-pasting or writing initial syntax! 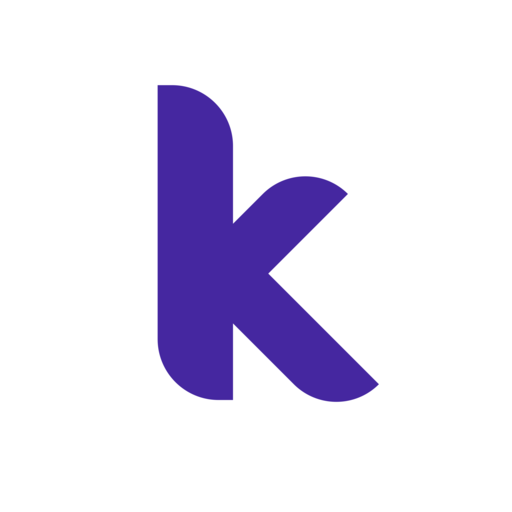 The key-feature is it is platform independent application, anyone can use it very easily. So why are you waiting for? Download it now! 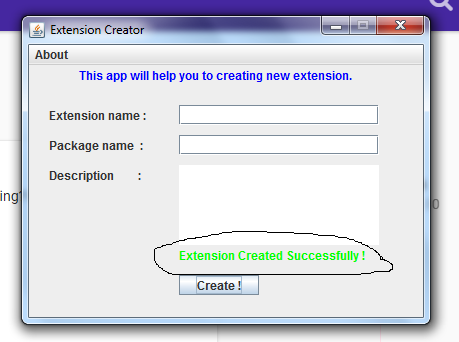 just put extension name, description and package name then click on create extension! This application will generate already coded (it will generate initial code only such as all imports, package name, description) java file. bhaee genrate karke kha save hoga ye bataooo ? I copied it to Desktop and it works ! Please search the community before asking any question. Just put this application in your working folder, it will generate .java file there.